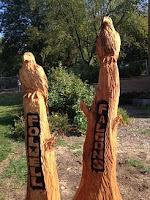 Folwell.info Folwell Elementary School: Learning Garden Volunteers Needed! 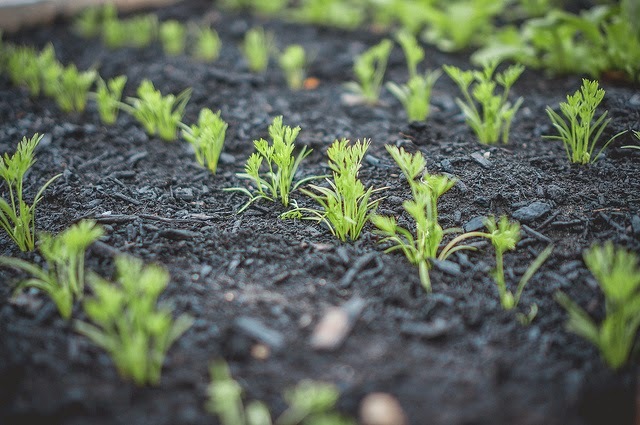 Folwell Families the Learning Garden Committee is excited that again this year all the kids will have planted in the raised beds in the Learning Garden by the time school ends. Now we're asking for your help to make sure the Learning Garden is watered and weeded throughout the summer. Please consider signing-up for a week of watering and/or weeding the Learning Garden at this Google Spreadsheet.